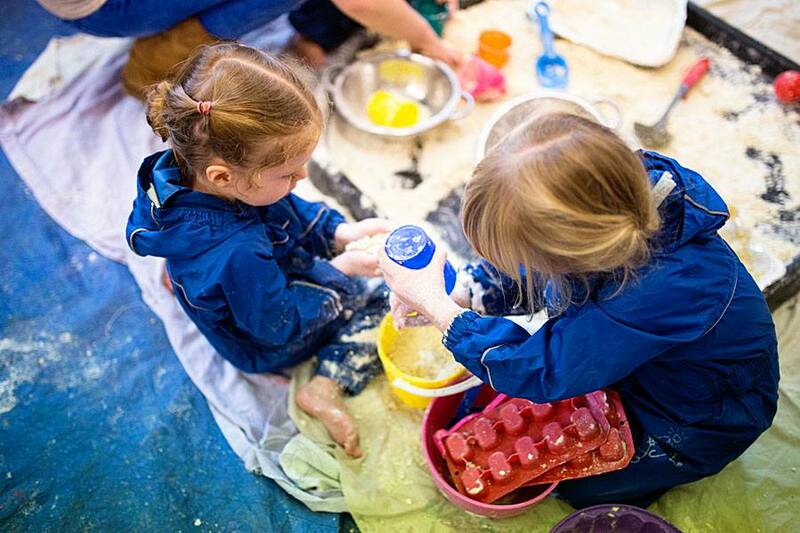 We are passionate about ‘play based learning’ and our classes are written to enable little ones to have an uninterrupted period of play time! 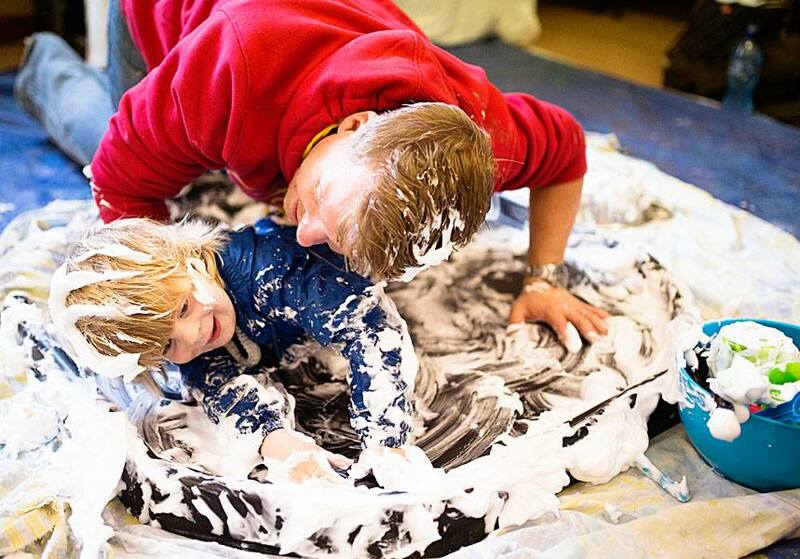 Each of our activities is carefully written to encourage learning through play. 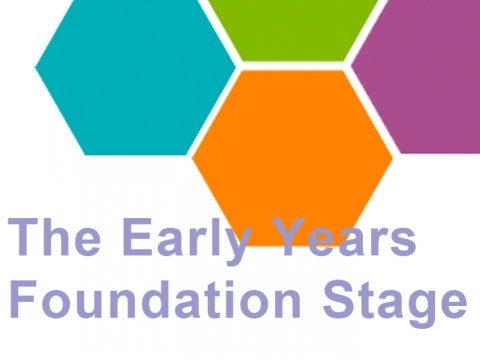 The structure of our classes allows creative freedom and is most importantly self-directed by the little one with the support of their attending grown up. 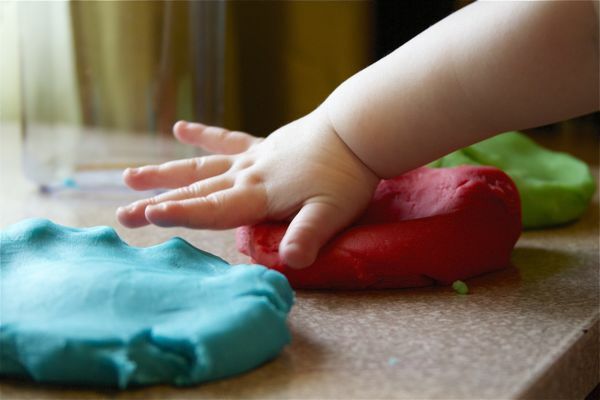 We believe that this approach to learning and our educational program allows little ones to become independent, use their own initiative and to have the confidence to take risks. Essential traits for learning! 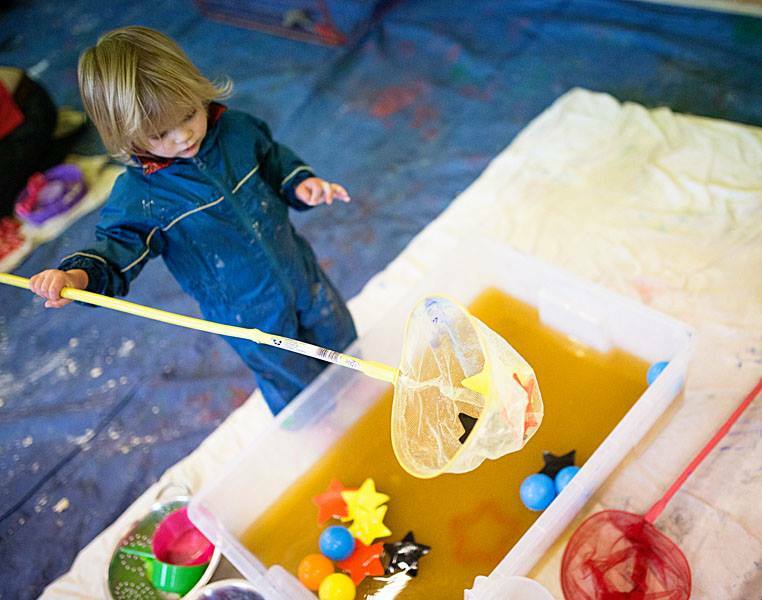 Little ones are in a safe place where it’s about the ‘process not the product’ and they can explore with there being ‘no right or wrong way’! 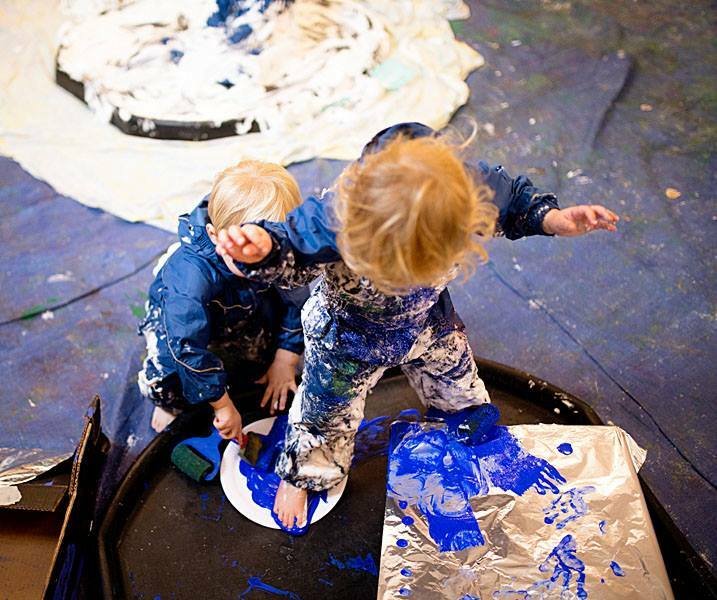 Watch your little ones flourish at Arty Splats!